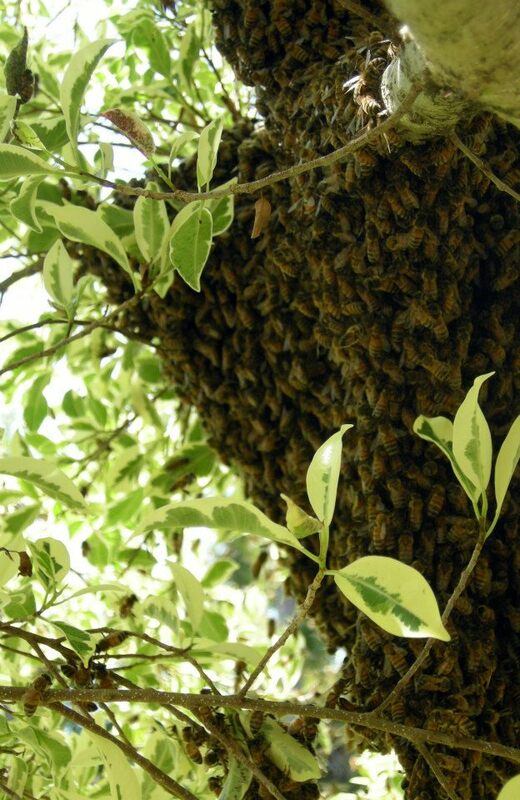 Have a swarm in your backyard? Don't panic! Visit the Gold Coast Amateur Beekeeping Society's Swarm Removal Page to get in contact with a beekeeper to remove those bees! 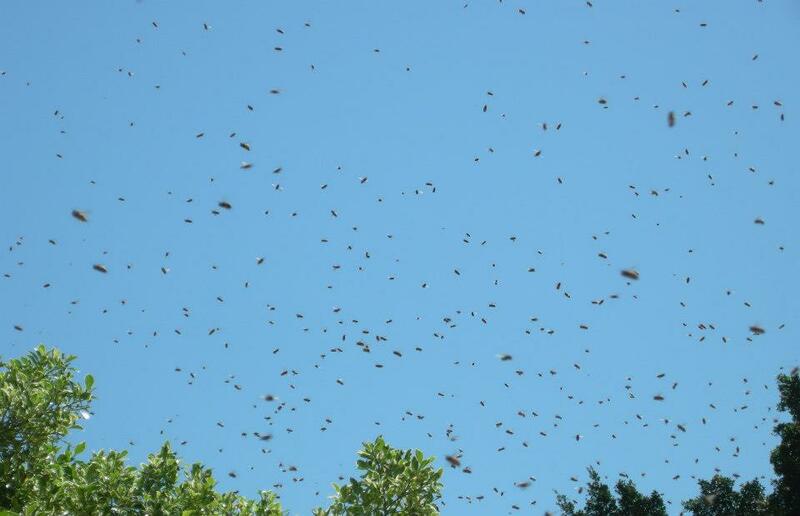 In the meantime, view some photos of swarms in our Gallery.